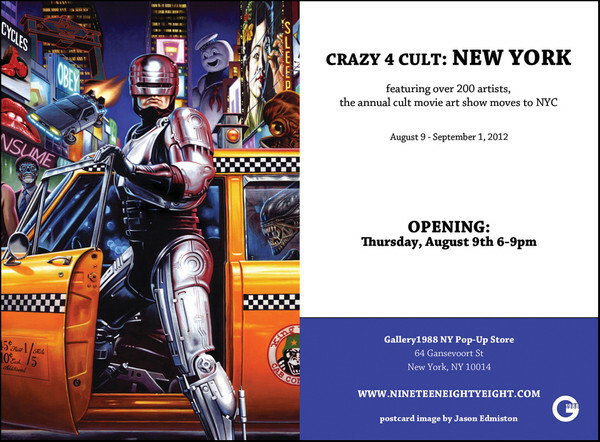 Gallery 1988 presents Crazy 4 Cult: New York. 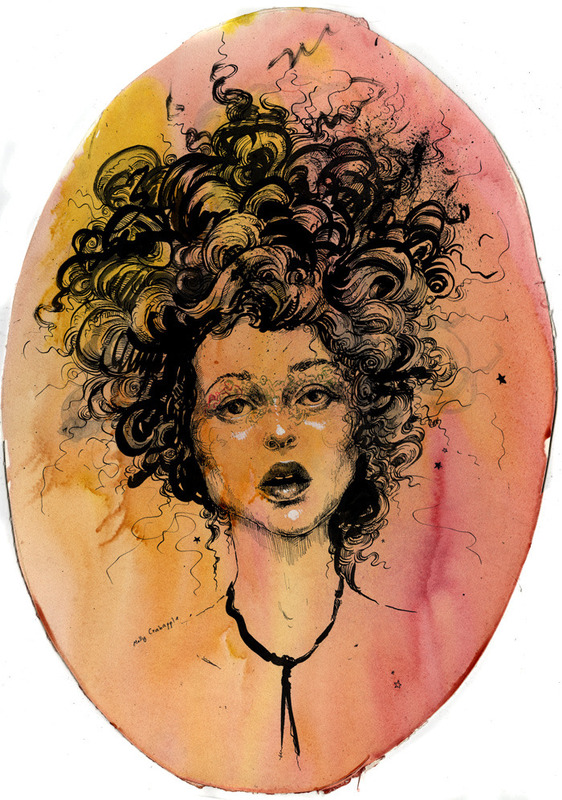 Featuring over 200 artists, the show opens August 9th 6-9 pm and runs through September 1st. This entry was posted in Events on August 6, 2012 by Molly.